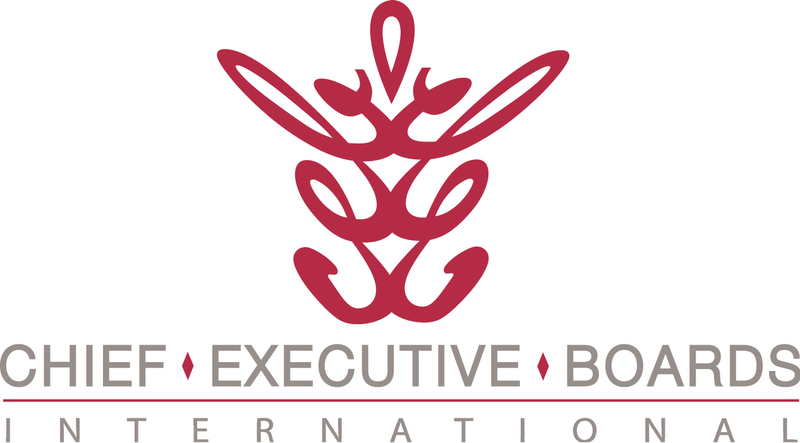 Over the years I've discovered something that I wish to strive for with Chief Executive Boards International. What is it? I call it "The Value of Excellence". What exactly does this mean? For starters, have you ever encountered a company, a service, a venue or a person that makes you want to engage with them? You don't have to be "sold to" in order to peak your interest because you are drawn into their world based on an experience or the way they consistently make you feel good about your engagement. I've learned over the years that there are certain companies or products that have captured me for life because of the way I'm treated and how I feel as a result of my engagement with them. On the other hand, there are also those with which I've had a horrible experience. Not only will I never use their service again, I will also never recommend them to my friends and associates. The double whammy! When I think of examples where I've perceived "The Value of Excellence" certain companies come to mind. For instance, I've left my American Express card in more restaurants than I care to imagine and wasn't able to retrieve it due to having to catch a plane or some other reason. With a simple call to AMEX, I've had my existing card cancelled and a new card delivered overnight, no charge of course. Or, what about Disney? The Happiest Place on Earth! My family has never been disappointed with the Disney experience. And finally, when I think of a soft drink, what comes to mind? Coca-Cola! Not Pepsi, Dr. Pepper or Mountain Dew. It's embedded in my mind to have a Coke and a Smile. What seems to be some of the common traits associated with those who provide excellence or separate themselves from the mediocre pack? First, there's an embedded culture among everyone which starts at the top of the organization. Delighting the customer becomes the mission at every level of the company. Under promise and over deliver! Next, the outstanding experience is delivered with consistency, not just once or twice, but every time. If there is ever a blunder, then they remedy the situation and offer something of an upgrade or bonus in order to overcome the mishap. There's usually a feeling that you got a little something more than what you expected or what you paid for. A friend once advised me, "always leave them with a little something extra so they will feel good about it." For this, I'm willing to pay a little more than usual because there are no headaches and I'm pleased with the experience. It may cost a little extra to create this perception but the tradeoff results in something most would like to achieve, which is a loyal, unshakeable customer base that creates an annuity revenue stream. Additionally, there's the added feature of more customers generated as a result of an unbiased, word-of-mouth sales channel. A free sales force! Who wouldn't want one of those? For me, I'll allow these companies to make a couple of mistakes because I know without a doubt they will always offer a remedy that will leave me feeling DELIGHTED that I've decided to do business with them. In other words, I'll experience "The Value of Excellence".